After being privileged to photograph Cassie and Matt’s engagement and wedding, we were so pleased when they asked us to document the first weeks of their newest family member, sweet baby Jacob. As couples we know from weddings start growing their families, we are photographing more and more little ones… and with our own baby girl arriving this May, we can’t think of a better time to make newborn portraits and family portrait photography a bigger part of our lives! These photographs were taken at Cassie and Matt’s home, a lovely bungalow in one of Seattle’s most charming neighborhoods. I adore a laid-back, charming, lifestyle approach to family photography. 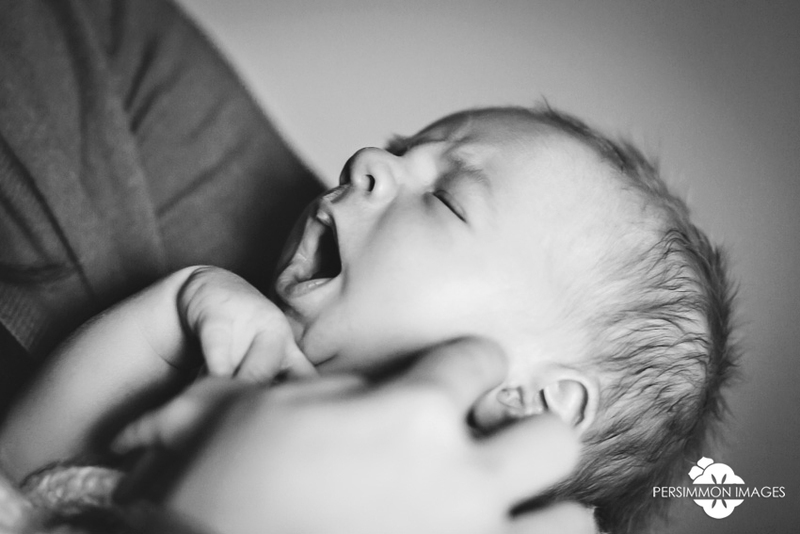 We had plenty of time to capture the most beautiful moments in between the times when Jacob was fussing or super curious about what we were doing. After clients see their images, we often hear how surprised they are that there were so many wonderful moments they had forgotten, and their worries about the weather, or how they felt, or the behavior of their pet or kiddo might have affected the photos completely vanish — “you can’t even tell we were freezing that day!” or “he was so fussy, but you’d have no idea!” and, most often, “I can’t believe you caught that!” That’s the magic of what we do. 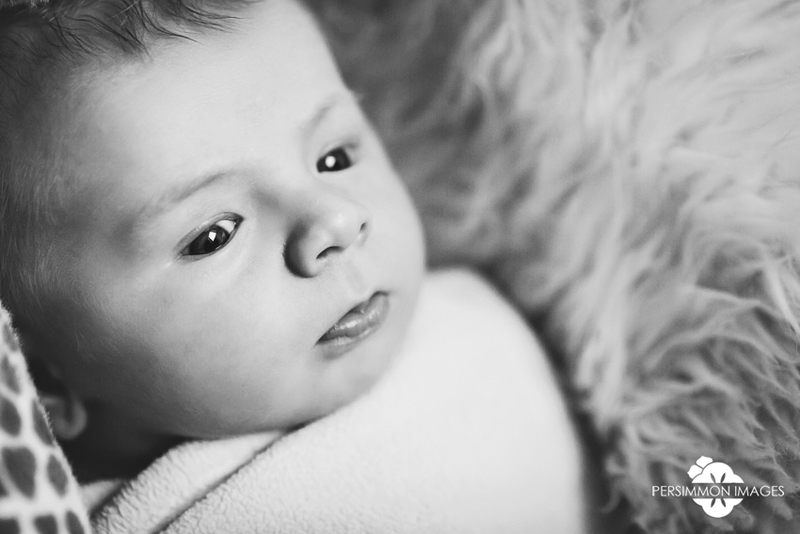 Enjoy the pictures of this gorgeous baby boy, and please let us know what you think! Want to see more pictures of this little darling? 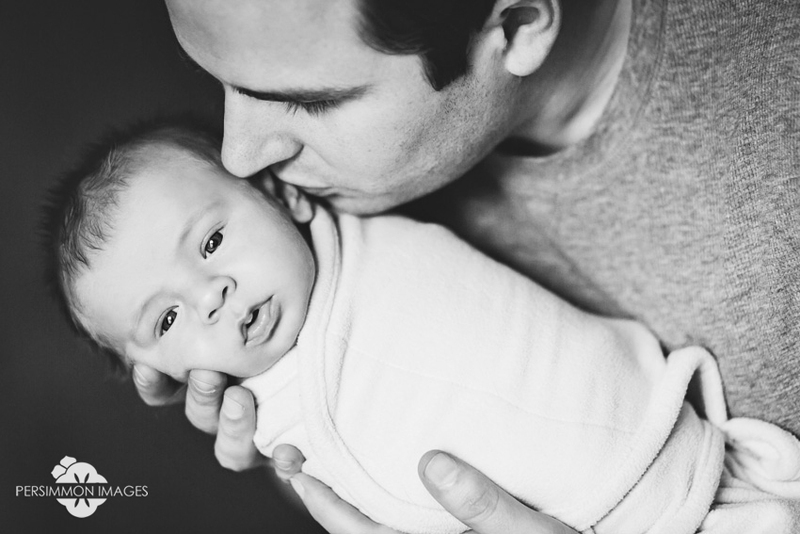 Check out his newborn portrait slideshow!